Knut Grotli is Managing Partner at Ascender. Knut has worked as an executive search consultant in numerous Norwegian companies within diverse industries. He has a strong focus and interest in leadership and organisational development, including the composition of management teams and the recruitment of senior executives. Kristin B. Lossius is Partner at Ascender. Kristin has a special focus on executive search and recruitment of senior specialists and experienced finance and accounting professionals. In addition, she works with recruitment of legal advisors and professionals within management consulting, risk, compliance and auditing. Asbjørn Jørgensen is a Partner at Ascender. Asbjørn has more than 20 years of experience from the Investment Banking industry in Norway. Anette Martinussen is a Senior Advisor at Ascender. 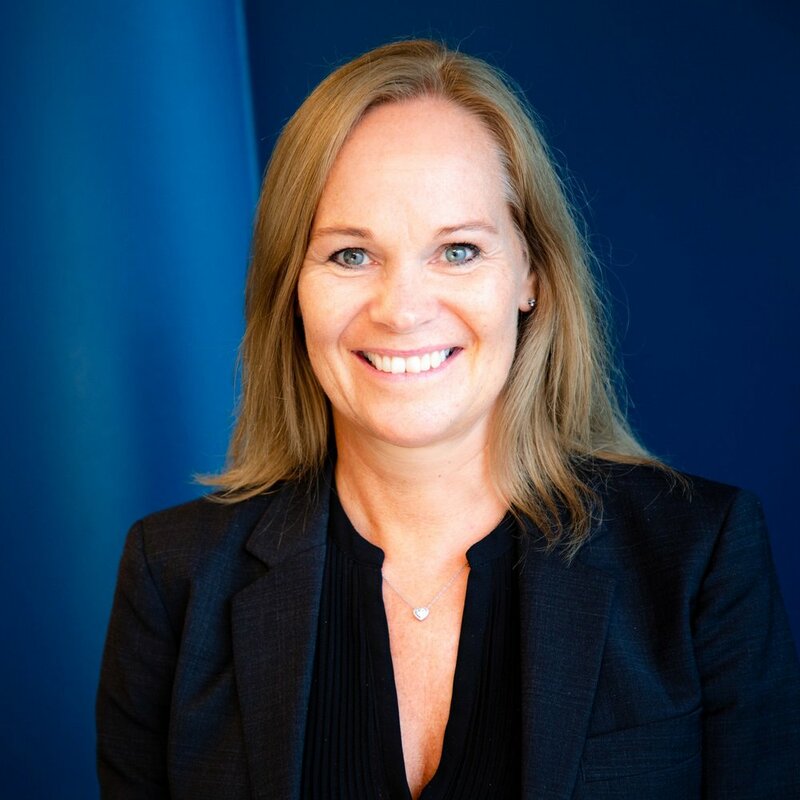 Anette works with management recruitment, with a particular focus on specialist recruiting within economics and finance. Kasim Bijou Sandset is a Senior Advisor at Ascender. Kasim works with management recruitment for various industries. His primary focus is on digital roles, finance positions and management consulting. Knut Røste Leganger-Krogstad is a Senior Advisor at Ascender. Knut works with recruitment across multiple areas, with a particular focus on finance and professionals. Veronica Johansen is an Advisor at Ascender. Veronica is working on recruitment across multiple areas, with a particular focus on specialist recruiting within economics and finance. Elisabeth is an Advisor at Ascender. Elisabeth primarily focuses on the recruitment of professionals to private equity, corporate finance, management consulting and legal, as well as recruitment to digital roles. Camilla Høgh Jansen is an Advisor at Ascender. Camilla works with recruitment of professionals within management consulting, digital and finance. Claudia Gjerding is the Office Manager at Ascender. She has previously worked as a receptionist in Switzerland, including Zurich Insurance Company and Bank Morgan Stanley.